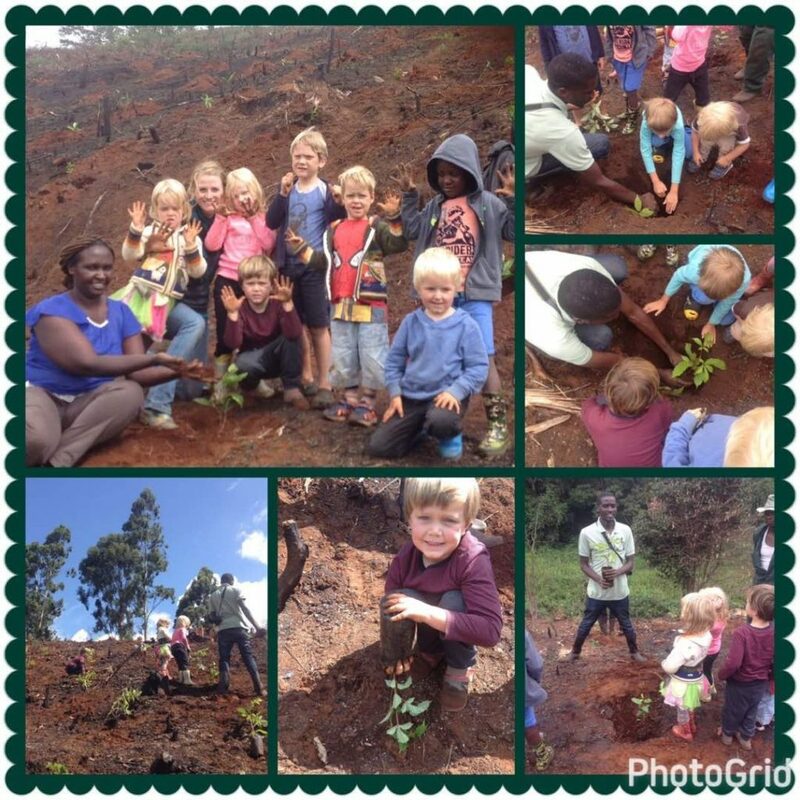 As part of our green campus journey, (almost all of) our students joined ‘Plants for Life’ in planting hundreds of indigenous trees in a new section of indigenous forest at the bottom of our campus. Just one more way we are trying to assist in creating a rich, and ever-increasing biodiversity in our surrounds. We can’t wait to watch them grow!